Your brain runs on electricity. And, like electrical wires, your nervous system needs insulation. These nerves are covered by an insulating sheath called myelin that is vital to the normal functioning of our nervous system. 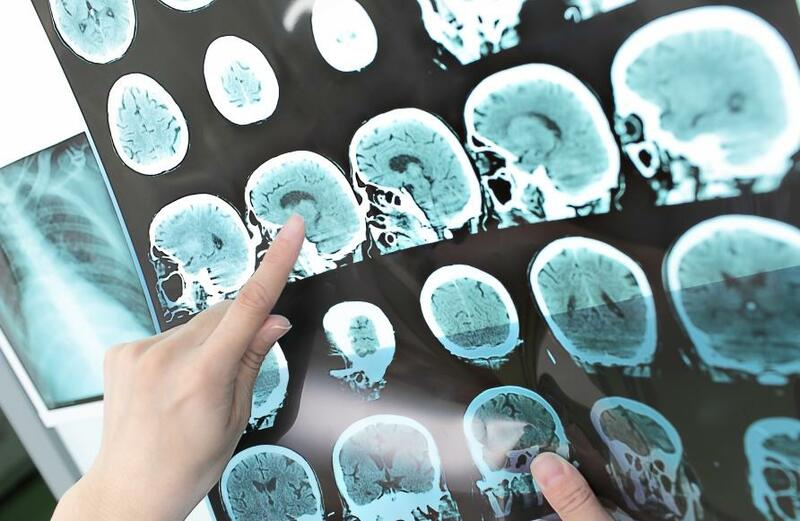 But for those people affected by diseases like Multiple Sclerosis (MS), this insulating myelin is destroyed by the immune system – leading to significant nerve dysfunction as well as slowed or blocked nerve conduction between the brain and the rest of the body. MS affects the lives of more than 25,000 Australians and more than two million people around the world. 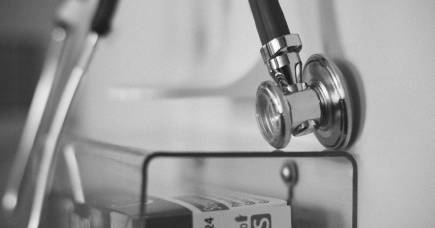 While most people are diagnosed between the ages of 20 and 40, according to MS Australia, the disease can also affect younger and older people. Around three times more women than men are diagnosed. 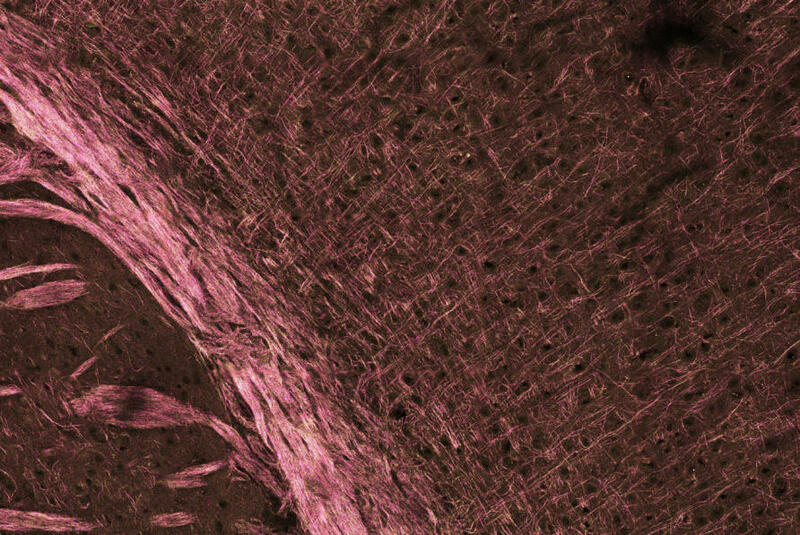 Finding new ways to regenerate myelin and prevent nerve death is key to revolutionising treatments for people with multiple sclerosis, and our research focuses on how the nervous system develops to find a new way to enhance myelin regeneration in the brain. To understand some of these developments, it’s important to understand Brain-Derived Neurotrophic Factor (BDNF). BDNF is a growth factor with neuroprotective properties – this means it supports the growth and health of your brain cells. It also promotes myelin formation during brain development, known as myelination. In the context of myelination, BDNF acts through a partner, or receptor protein on the surface of myelin producing cells which is called TrkB. This receptor is expressed by myelin producing cells known as oligodendrocytes. By stimulating the TrkB cell on oligodendrocytes we can improve the restoration of myelin after its destruction in the brain. To do this, we need to be able to specifically target TrkB and we can do this using what we already know about the molecular structure of BDNF. BDNF interacts with TrkB through a specific sequence of amino acids which forms loop structures. So, we designed a synthetic peptide called TDP6 that mimics these loop structures of BDNF. Medicinal chemistry approaches can be applied to force TDP6 into the same shape as the part of BDNF that recognises TrkB. This means it should produce the same biological outcomes as BDNF, including stimulating myelin production. The key advantages of this peptide are that it is smaller and more stable than BDNF, and it is selective for the TrkB receptor. After the myelin sheath is destroyed, TDP6 increases the numbers of oligodendrocytes or myelin producing cells. 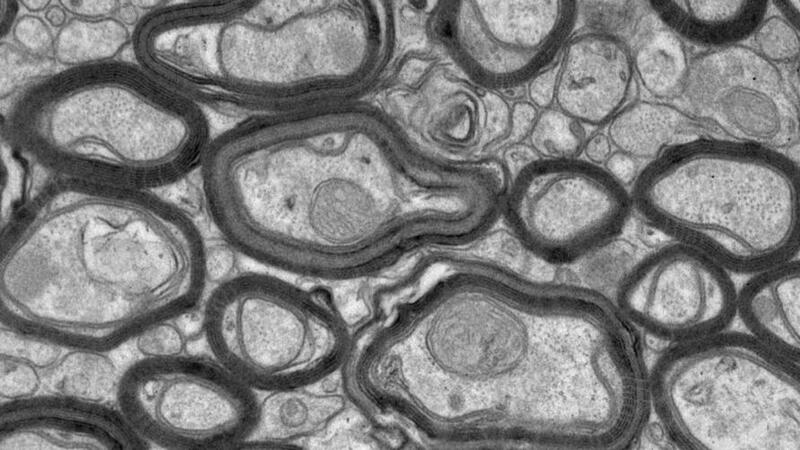 It also increases the thickness of the new myelin sheaths made by these cells. This is important because when myelin is restored after a demyelinating event, new myelin is usually thinner. Intriguingly, we also find that TDP6 is more effective at enhancing myelin regeneration than BDNF itself. Past attempts to harness the therapeutic potential of BDNF have been unsuccessful. In part, this is due to the large molecular size of BDNF, its ability to interact with multiple partner receptors and how rapidly it’s broken down in the body. TDP6 overcomes these limitations, being selective for only TrkB and we found that intact TDP6 can still be identified after seven days – which means it doesn’t break down as fast. Using genetic tools to remove TrkB from oligodendrocytes, we found that the effects of TDP6 are dependent on the expression of TrkB by the myelin producing cells. Our research is an important first step in finding new ways to improve myelin repair in demyelinating diseases like MS. It shows that strategies designed to directly target TrkB activation on oligodendrocytes can promote myelin renewal after demyelination. By collaborating across disciplines including medicinal chemistry, pharmacology and myelin biology, we are constantly working to improve TDP6, as well as studying the process of myelin regeneration and discovering new therapeutic treatments. Our key focus is to develop new versions of TDP6 and to uncover the molecular interactions that occur within oligodendrocytes that mediate this enhanced remyelination effect. 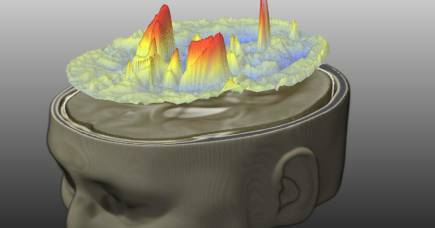 It’s the first step towards developing treatments that act like electricians - repairing the insulation that allows the electricity running our brain to work properly. This work is a collaboration between Dr Fletcher’s laboratory (Myelin and Neurotrophin Laboratory, Department of Anatomy & Neuroscience) and Dr Northfield’s laboratory (Drug Design Laboratory, Department of Pharmacology & Therapeutics) in the Melbourne School of Biomedical Sciences. The authors are co-authors on the recent Journal of Neuroscience article on research achievements made by these laboratories in MS research.